Our custom fit mooring cover designs provide innovative features that allow covers to repel water, be installed quickly, integrate pockets and can be trailered at highway speeds. 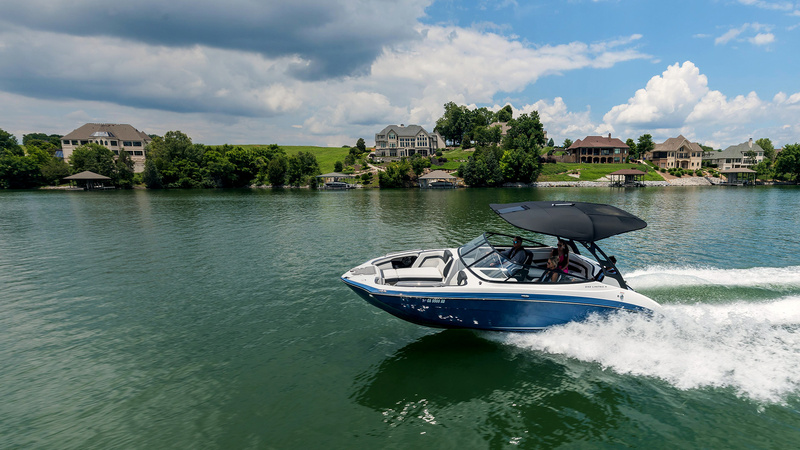 Our custom fit bimini top designs provide many innovative features that allow covers to repel water, be installed quickly, integrate pockets and can be trailered at highway speeds. 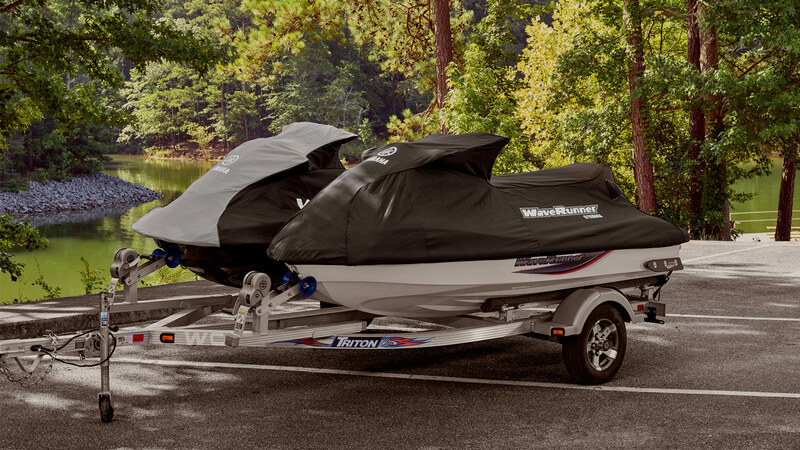 Our personal watercraft covers are custom fit to each model that protects during transportation and storage. Made from Solution Dyed Polyester with VacUHold® Vents that allow for easy towing (no billowing or buffeting) and requires no hull or trailer side straps. Our transport shipping covers are designed to be installed quickly, opened and re-used by dealerships, as well as trailered at highway speeds in variable climates. We provide other miscellaneous products like compression molded bags, soft insulated cooler and document bags, or any sewn product needed for production. Commercial Sewing produces a variety of covers across all outdoor marine and power sports categories such as outboard motor covers, motorcycle covers, golf cart enclosures, trailer covers, generator covers and much more. 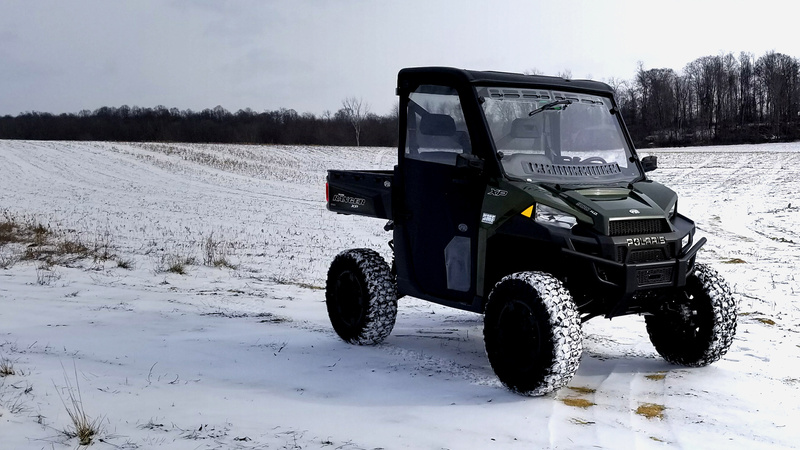 Our all-terrain vehicle covers are designed to be attractive and durable while at the same time keeping your ATV protected from elements. We offer innovative soft cab enclosures, doors, compression molded storage bags and accessories that are integrated into the design of the vehicles. We are known for creative solutions and are always working on new designs and fabric options. Our specialty fabrics provide superior ultra violet protection to minimize fading and retain high water repellency. 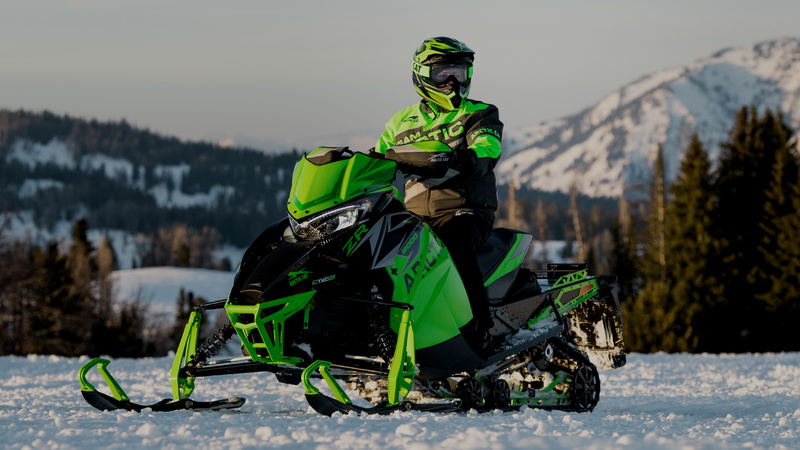 They are built to last in the coldest of climates and are made to fit each snowmobile perfectly. 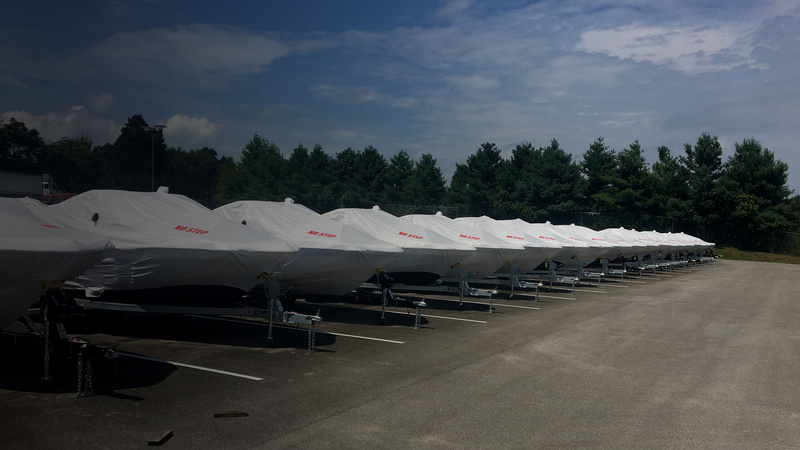 Commercial Sewing has specialized in the marine and power sports markets with a focus on producing for Original Equipment Manufacturers, Distributors, and Dealers. Our reputation for making strong, quality, reasonably priced custom fit snowmobile covers spread quickly. In the early seventies, dealer sales increased so rapidly that Commercial Sewing began producing covers year-round. 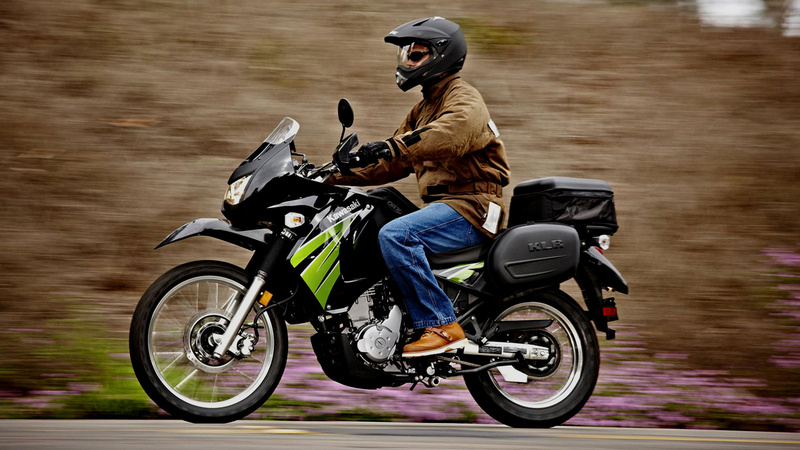 We expanded into the motorcycle industry in the early 70’s making covers, luggage & sissy bar pad/assemblies. 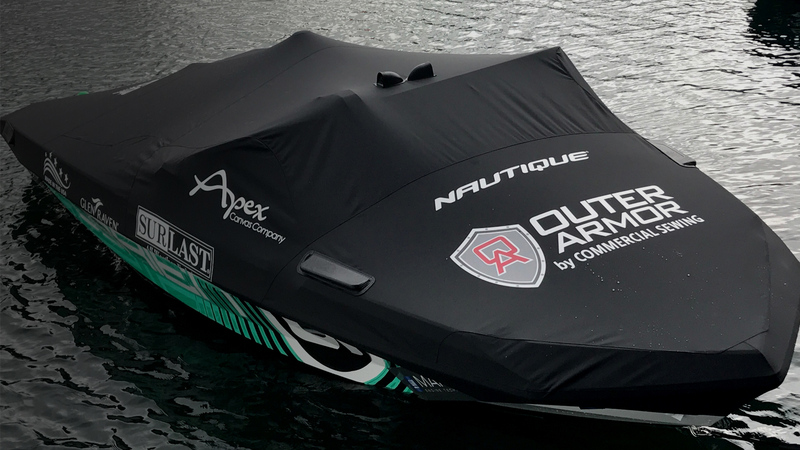 Outer Armor by Commercial Sewing®, is the leading brand in covers for recreational vehicles in the power sport and marine industries. Outer Armor utilizes unique materials, fabrics, engineering and manufacturing processes with advanced technical methods and equipment that are required to complete projects for leading global brands. We want you to spend your time out on the water or in the back-country enjoying your equipment, not worrying about how to keep it protected. Our warranty is simple. If there is any defect in workmanship or material within a 2-year period, we will repair or replace at no charge.  We also offer special warranty packages to support Original Equipment Manufacturers (OEM) policies, so please contact us to discuss how we can accommodate you. “CSI is always looking for better ways to do things, which is likewise a key part of Glen Raven culture,” says Kirk Fitzsimmons, Marine & Specialty Products Manager. “We’re tremendously excited about the opportunities that this partnership has created.” Glen Raven specializes in innovative solutions in the awning, marine, furniture, protective, military and geosynthetics markets. A friend just shared a video of the Outer Armor OEM cover he received with his 2019 NITRO Z20 w/ ULTREX Troll Motor. The original cover I received when I purchased my 2018 NITRO Z20 w/ ULTREX Troll Motor was made by the previous supplier who does not have a pattern that properly fits. My dealer allowed me to return the previous cover for an exchange since the new cover by OuterArmor is now available. I am looking forward to having a cover that is made to fit my boat properly. 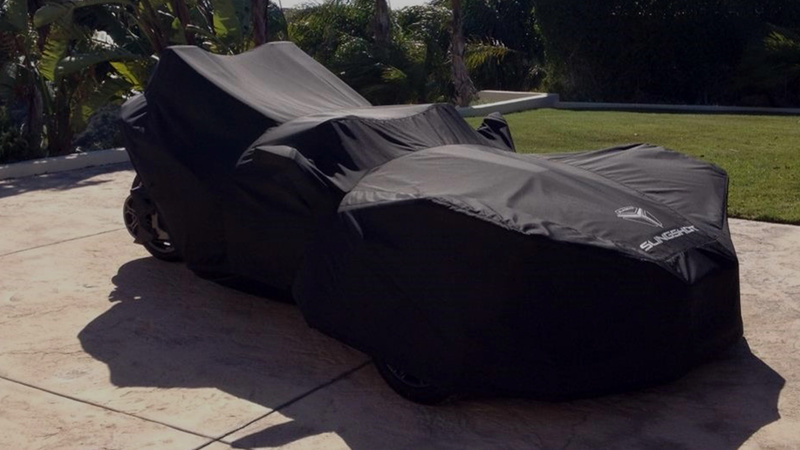 I just saw a customer post a video on his new boat cover for his Nitro Z21 boat… it is an AWESOME cover you guys made! I have the previous year model made by a different company and I don’t care for it much at all after seeing how well the Outer Armor was tailored.